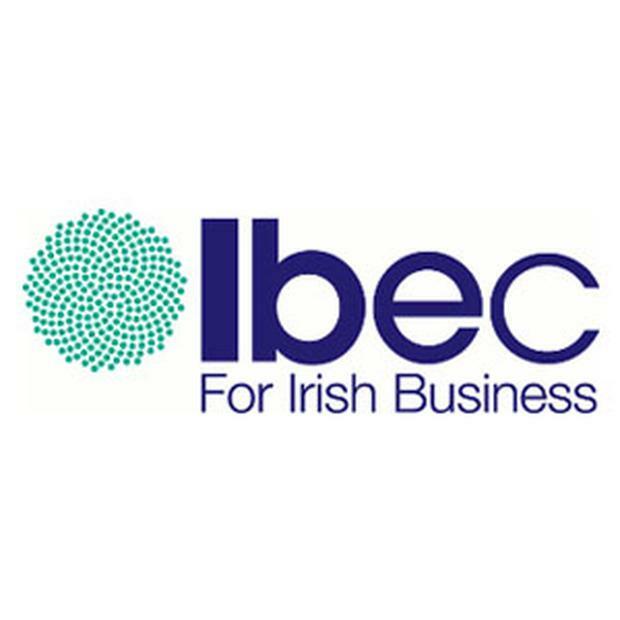 Business group Ibec expects the economy to grow by 5.7pc this year, but warned against “complacency” over the country’s competitive offering. In its latest quarterly economic outlook, the group said businesses are finding it increasingly difficult to find the right talent. Gerard Brady, Ibec’s head of tax and fiscal policy, said there “must be a greater emphasis on funding the higher and further education sectors to upskill existing staff”. “The next downturn is likely to be different than the last. It is crucial we put ourselves in a strong competitive position while we still benefit from global tailwinds,” Mr Brady said. “US tax reform, the prospect of a retreat of global trade and Brexit will pose challenges for our economy over the coming years. At the same time, business costs are rising and undermining our competitiveness. “Budget 2019 should tackle these issues by adopting a renewed focus on competitiveness and indigenous business. The group is projecting that the consumer economy will grow by 2.9pc in volume terms. It said the economy has moved into a “post-recovery” stage with employment and consumption passing their pre-crisis peaks, and households benefiting from rising incomes. “In addition, there is little sign of this consumption being driven by the excess credit of the boom years,” Ibec said. A shortage of housing and high levels of personal taxation are often cited as making Ireland less competitive than other countries in those areas.